We Buy, Service and Sell Refurbished Barcode Scanners, Mobile Computers & Printers! 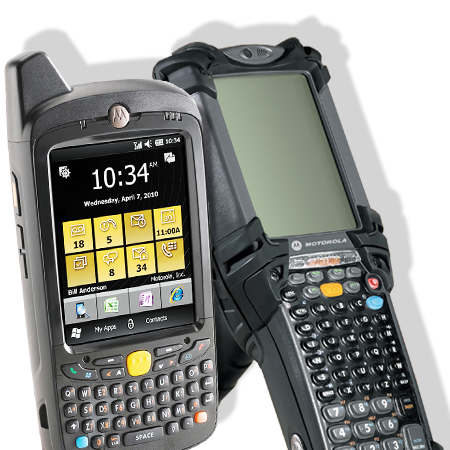 Here at Sterling Mobile we sell barcode equipment and refurbished barcode scanners. We also service over 20 different brands and 100’s of models (from Computers to Scanners to Zebra Printers, etc). Our in-house technicians uphold the highest standard of repair service in the industry. If you have questions please feel free to contact us today. Our technicians are detail oriented and focused on fixing refurbished barcode scanners. We also take the extra precaution to make sure all scanners, printers and computers work 100%. We sell sell barcode equipment and refurbished barcode scanners. From Computers to scanners to printers. All are cleaned and tested to meet or exceed the original operating capacity. 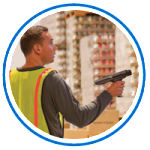 Some businesses don’t want to take on the overhead of barcode equipment and refurbished barcode scanners. 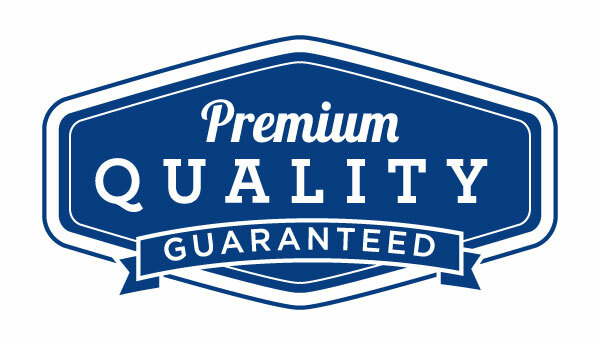 We gladly offer to rent all of our devices backed with our free 90 day warranty. 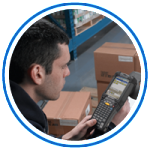 We buy barcode equipment and refurbished barcode scanners as well as printers and computers. 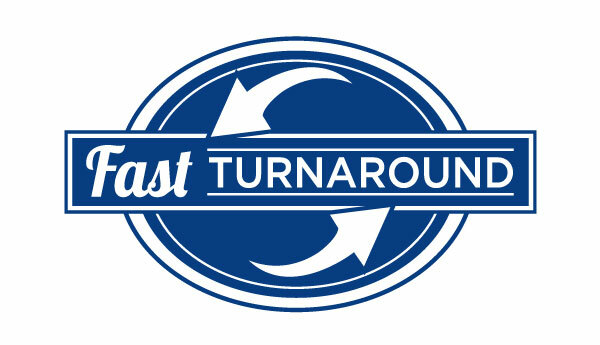 If you are looking to trade in for something different, or vice versa, we can help. These Brands Trust Us, So Should You! 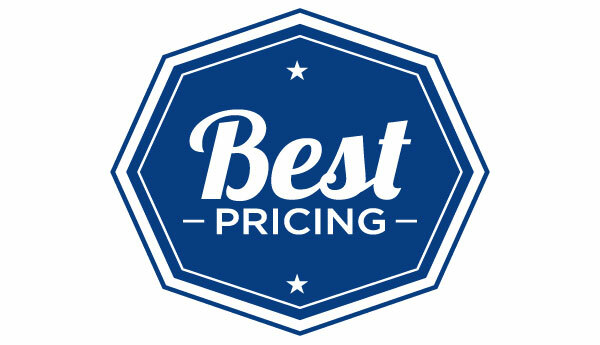 We pride ourselves on our ability to have what our customers need at a price that is under market value. Since we have 5 in-house, dedicated technicians it is no wonder why our quality of work is unmatched. Let us boast about our technicians again, they are the reason why our turnaround times are much faster than our competition. We service anything from Motorola Scanners to Zebra Printers and everything in between. If you need a barcode scanner repair or Zebra printer repair, we have you covered. We guarantee the quality of our work because we employ some of the best technicians in the industry. We also back our service with a free 90 day warranty on all work we perform. A lot of customers ask so we make it a point to note that we sell Zebra Printers and offer Zebra Printer Repair on a regular basis.